Konami has secured an exclusive partnership with Fulham FC and will appear in PES 2018. 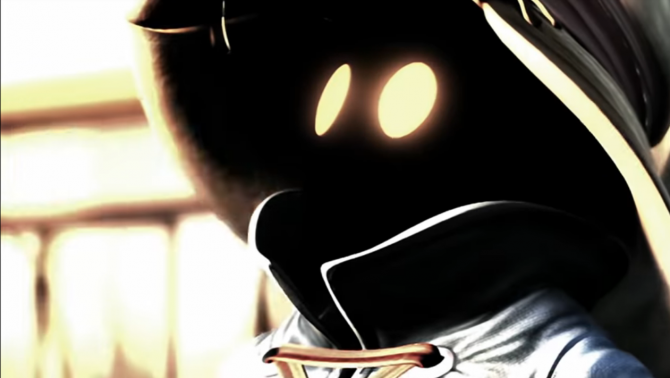 Konami has entered into an exclusive global partnership with London’s Fulham FC. 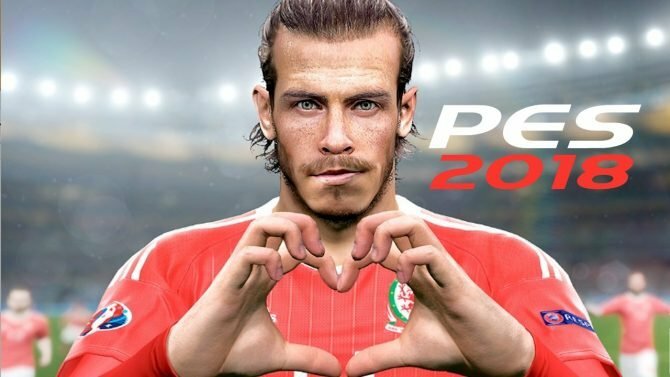 The football club will now appear in Pro Evolution Soccer 2018, as all of the players have been body scanned in order to be faithfully recreated. But that’s not all this partnership will attain. PES 2018 branding will also be featured on the back of the West London club’s new home, away, third and goalkeeping kits, and will also be the main sponsor of the Youth Team’s kit, showcasing Konami’s support of the club and its acclaimed youth system. 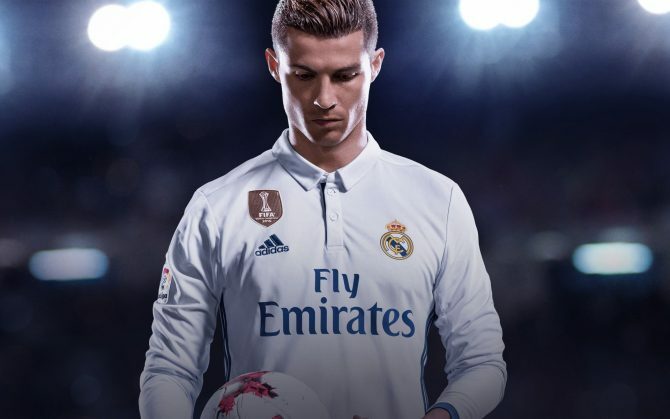 Basically PES 2018 will be prominently displayed in advertisements around the club, with the game also been sold in the club and online stores with an exclusive Fulham FC branded slip case. Finally, Konami has expressed being committed to working closely with Fulham FC social media teams to create cross-promotional campaigns, including PES branding within match day team announcements and goal updates. One of London’s oldest professional football clubs, Fulham FC only just missed out on promotion to the Premier League last season, and this coming season, the squad is looking to invest in young players to make it back to the top flight. PES 2018 will be coming to Xbox One, Xbox 360, PS4, PS3 and PC on September 14, 2017. 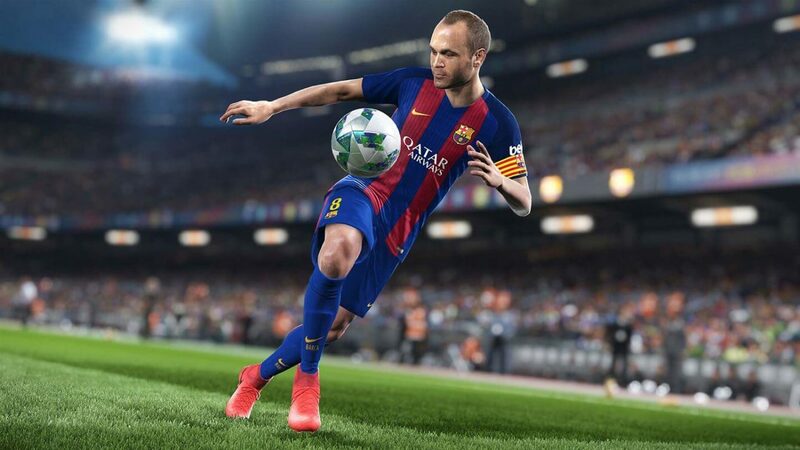 Further licensing deals alongside the FC Barcelona and Fulham FC will be announced for PES 2018 in the run up to launch.